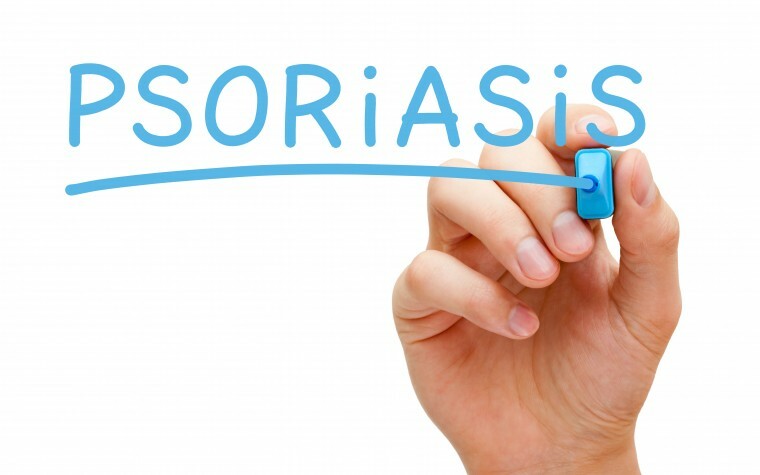 Adults with psoriasis who live in the United Kingdom will now have a new treatment option available to manage the disease. LEO Pharma’s Enstilar is the first plaque psoriasis treatment available as a fixed-combination foam spray. LEO received marketing authorization for Enstilar in April; it is now available commercially in the country. 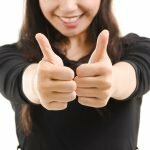 Enstilar was approved for plaque psoriasis by the U.S. Food and Drug Administration (FDA) in October 2015 based on the results of a Phase 3 clinical trial demonstrating more than 50 percent of study participants saw significant signs of improvement after four weeks of treatment. Enstilar (calcipotriol/betamethasone dipropionate) is a topical, alcohol-free foam spray developed for the treatment of all symptoms of plaque psoriasis in adult patients. 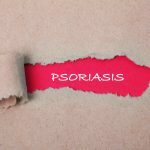 The new drug combination has been shown to be more effective than other combination treatments for all symptoms of plaque psoriasis in adults. It is available by prescription only. The clinical data, published in articles such as “Superior efficacy of calcipotriene and betamethasone dipropionate aerosol foam versus ointment in patients with psoriasis vulgaris–A randomized phase II study,” and “A Novel Aerosol Foam Formulation of Calcipotriol and Betamethasone Has No Impact on HPA Axis and Calcium Homeostasis in Patients With Extensive Psoriasis Vulgaris,” show that more than half of patients experienced significant visible signs of improvement after four weeks of Enstilar treatment, and some patients saw results as soon as one week later. “The launch of Enstilar foam spray in the UK is a significant advance which provides an easy to apply topical combination treatment for plaque psoriasis, a distressing condition which affects up to 2 million people in this country,” Dr. Keith Freeman, Sunderland’s consultant dermatologist, said in a press release. 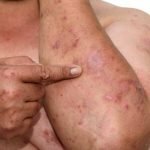 “The fact that Enstilar is more effective than other topical combination treatments and is generally well-tolerated means that individuals with psoriasis now have the chance to discuss with their GP or dermatologist whether this once-daily, foam spray may be an option that they should consider,” Freeman said. In previous studies, Enstilar has shown that it can improve patients’ quality of life, with 70 percent of participants seeing a reduction in itch-related sleep loss due to the cooling and soothing effect of the foam spray. 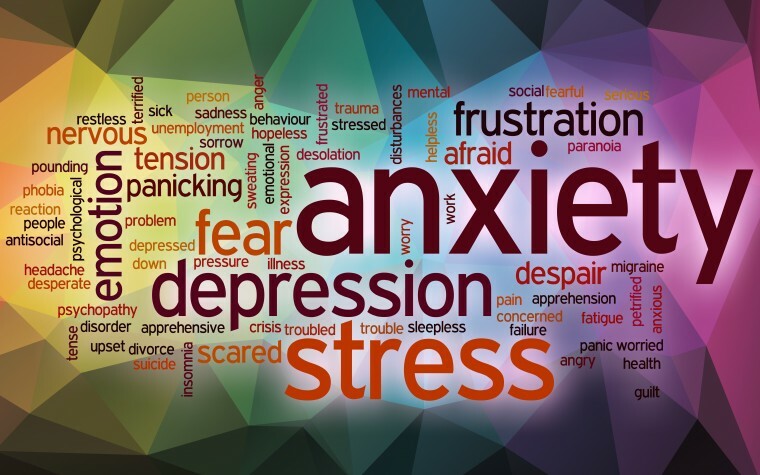 Overall, 75 percent of psoriasis patients report suffering from some type of emotional of physical impact of psoriasis. 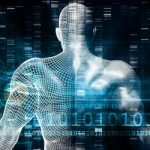 “This could be a great advantage in improving treatment adherence, which can be such a challenge for people living with long-term skin conditions,” Murphy said. The launch of Enstilar in the UK follows the positive findings of a regulatory review of the results of the pivotal Phase 3a PSO-FAST study, a study that evaluated the efficacy and safety profile over four weeks, and the Phase 2 MUSE safety study. 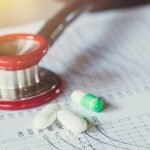 In the PSO-FAST clinical trial, more than half of patients receiving the investigational combination treatment were “clear” or “almost clear” by the fourth week of treatment, as measured by the Physician Global Assessment (PGA) improvement score. In addition, more than half of patients receiving Enstilar achieved a 75 percent improvement in modified (excluding head) psoriasis area and severity index (mPASI) score from baseline, after the fourth week of treatment. Tagged betamethasone dipropionate, calcipotriol, Enstilar, Phase 2 MUSE safety study, Phase 3a PSO-FAST study, Plaque Psoriasis, UK. I am currently using Enstilar, it seems to be significantly better than other treatments I have previously used. Two chemists have been unable to trace the existence of Enstilar in the UK. How does one go about getting hold of the product, please? I was prescribed this by my dermatologist when it first came out, it worked great but after a couple of months the treatment started not to work and i ended up having to try something else. will it be available in Spain?